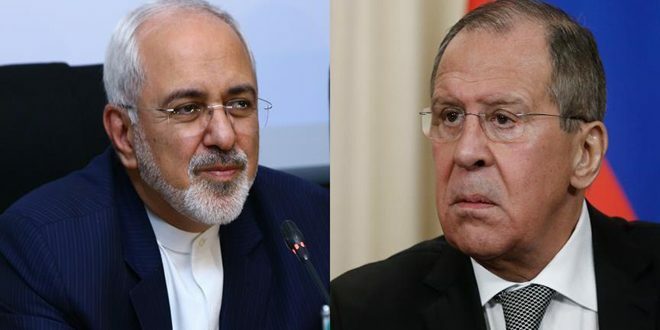 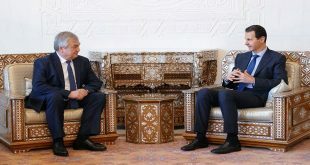 Damascus, SANA- President Bashar al-Assad on Saturday received a phone call from Iranian President Hassan Rouhani. President Rouhani strongly condemned the US, British and French aggression on Syria. 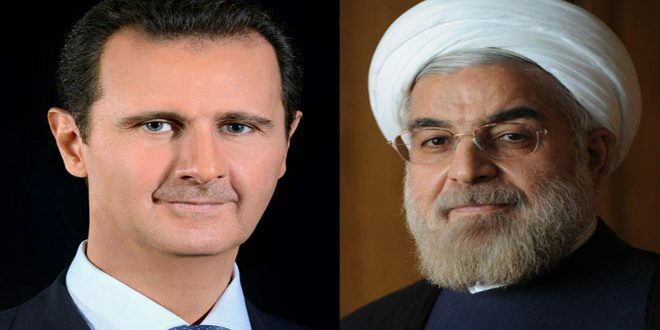 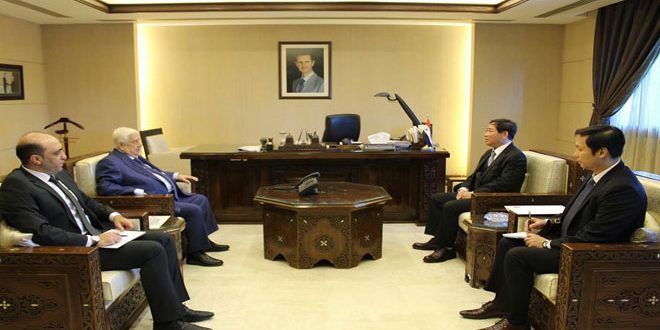 President al-Assad briefed President Rouhani on the details of the aggression and means of confronting it. 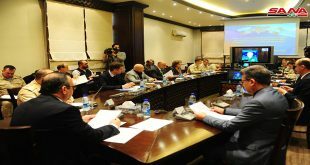 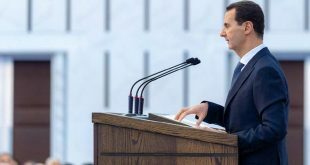 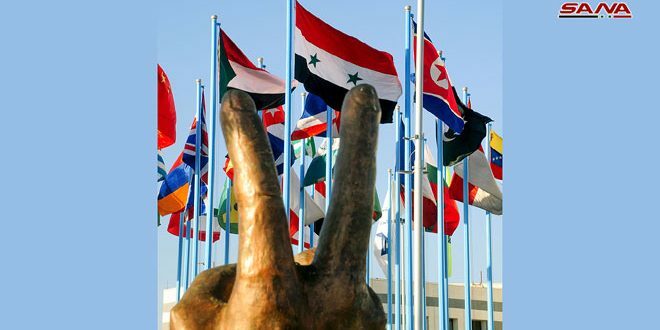 “The aggression came as a result of the knowledge of the colonial western powers, which support terrorism, that they have lost control and credibility in front of their people and the world,” President al-Assad said, adding that the aggression came after the failure of the terrorists in achieving the goals of those countries which were involved in the war on Syria. 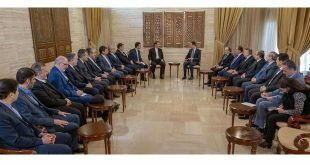 President al-Assad reiterated that this aggression will lead to nothing rather it will further increase the Syrian people’s determination to continue fighting and crushing terrorism in each inch of the Syrian territories.